Beware of The Ghost Faced Killer! This dvd version was released in 2009 and is terrible. Another winner >Loser from the infamous Red Sun, I think? There are many names associated with this disc, including; Red Sun, Tai Seng, Golden Dragon, Shaolin Collection, Ocean Shore, and on and on. It actually seems to be a vhs trasnfer from an Ocean Shore recording though. Some say that this is the exact same version as the Tai Seng version, known as "Ninja Checkmate". This idea makes sense because Ninja Checkmate is proudly displayed across the opening title screen. On the cover we can clearly see that it states SPECIAL LIMITED EDITION. What this really means is that it is special (handicapped) limited (reduced) edition (edit). There we go. Instead of calling it special limited edition, we can call it HANDICAPPED REDUCED EDIT. Many scenes are missing. These missing scenes include minor things such as the end of the movie! On the dvd menu, there are options such as: Play, Scenes, Trailers, Commentary, and English. The trailers worked and so did the scene selection, but the commentary and language options are non existent. The main problem I have with this version is the missing scenes and the misleading menu options. Restored picture and remastered sound would be a nice addition, but the bad quality adds to the immersion in my opinion. The version to get, it seems, would be "Ninja Checkmate" released internationally in 1987. Good luck with that because it is currently out of print and going for $35.99 USED. It is kind of funny that the title was released as Ninja Checkmate to the international audiences considering there are no ninjas in this film. That was the trend back then though. Stick a word in the title like, Dragon, Ninja, Invincible and it sold. Why not just stick all three in the title? The Invincible Dragon Ninja: Handicapped Reduced Edit. Shi Wang Ming, "5 elements." Ghost Face Killer, "That's right." 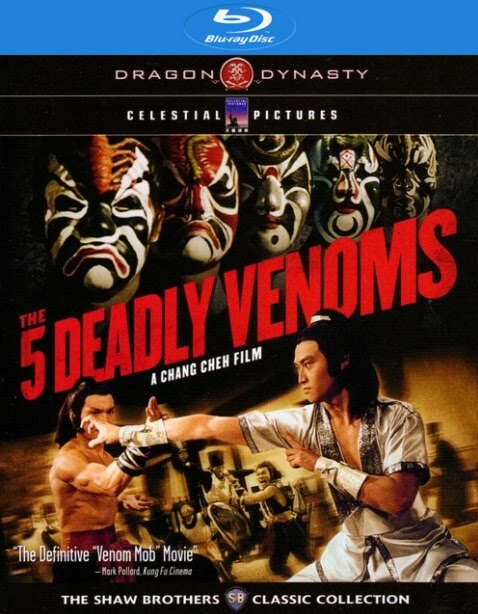 If you are a kung fu fiend, I recommend that you watch this movie. It is widely regarded to be a classic in fan circles. I have not checked to see if the Xenon studios Wu Tang Collection version is any better than the god awful Red Sun version. If you have knowledge of this please inform me. One thing is for certain, this movie is "a killer!" and "Killer's don't die so easy." Hopefully down the road some company will choose to release a remastered, restored, enhanced dvd of The Mystery of Chessboxing aka Ninja Checkmate. The translated title into English is "Double Chained Horses". Double chained horses happens to be a move in Chinese Chess. 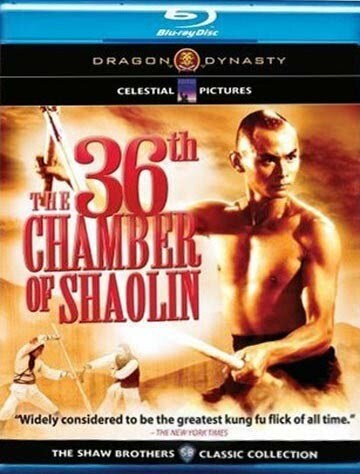 The rap group Wu-Tang Clan borrows and was heavilyinfluenced from this movie. They have samples in there music, songs named after the title, and even a group member named Ghostface Killah. When the movie was first released on New York's 42nd street in Time Square, the movie caused near riots and played for two years.